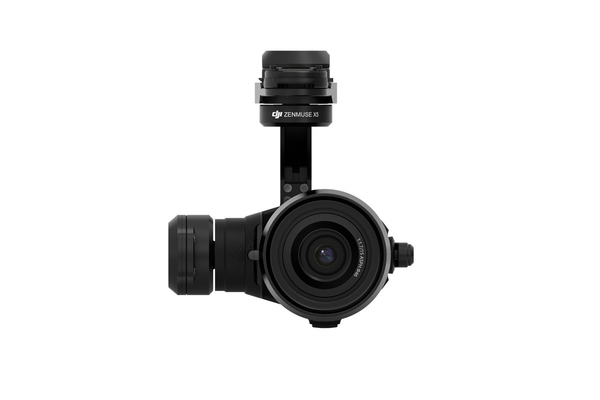 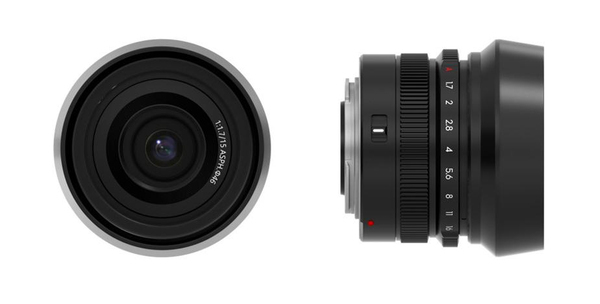 Meet, the Zenmuse X5 the worlds first mirrorless, compact Micro Four Thirds camera made specifically for aerial photography and cinematography. 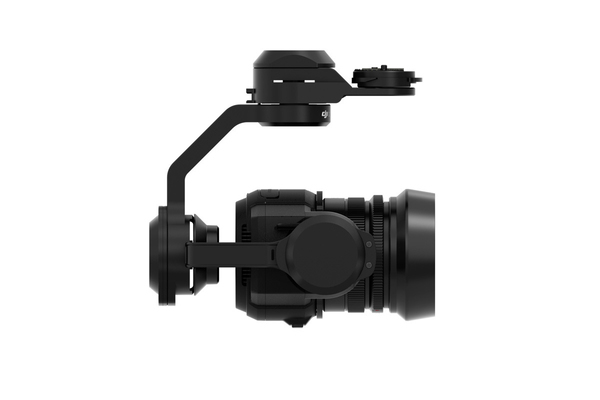 Designed to work with the DJI Inspire 1 reedy-to-fly platform, the Zenmuse X5 packs a powerful sensor that's capable of recording 4K videos at up to 30 fps and capturing still images at 16MP. 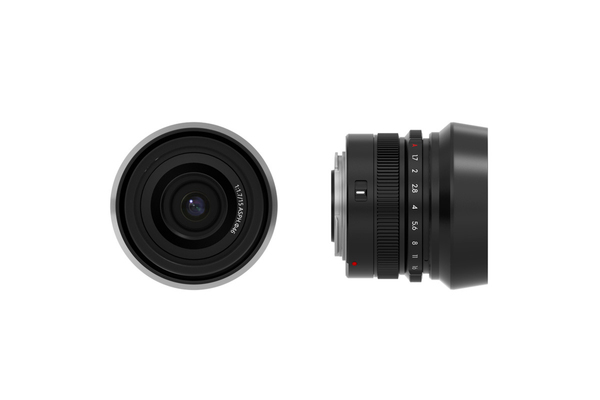 Equipped with the standard MFT interchangeable lens mount and allowing full wireless remote control over focus, aperture, and more, the Zenmuse XS lets you shoot the way you want. 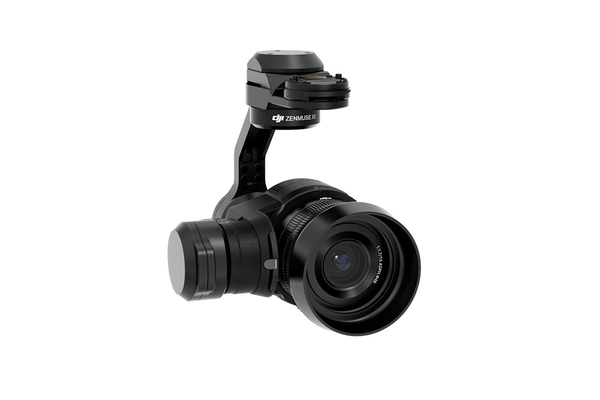 Welcome to the future of aerial imaging.